A distributor of tobacco and drinks serving the New York, New Jersey, Tri-State area warehouses needed technology help to cope with the rapid growth. They wanted a technology solution to help streamline their processes as well as better understand the data flowing through their system.The team at Triveni sat down with management to see how we could help them continue to grow while continuing to streamline their operations with the help of technology. 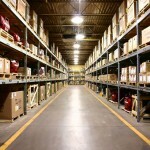 We tweaked our Warehouse Management System and it customized to their business needs. It has played a key role in order processing, dispatching, routing as well as other dynamic features. We further expanded the system to sales people who are in the field so that they can immediately send orders direct to the floor, cutting down the daily call volume by 30%. The system has helped automate and streamline most of the processes and allows them to focus on growth. 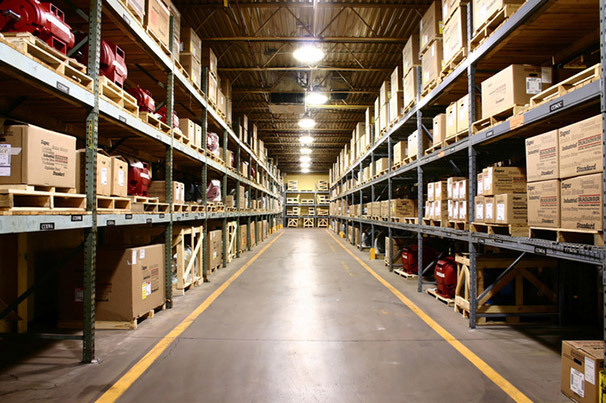 In addition to the orders, we are working with them on dynamic pricing, demand forecasting as well as other in-depth analytics.The warehouse management system was later deployed to several other locations and currently processes over $300 million of orders every year.